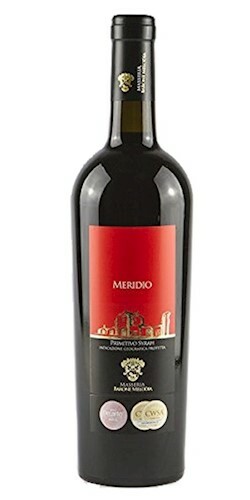 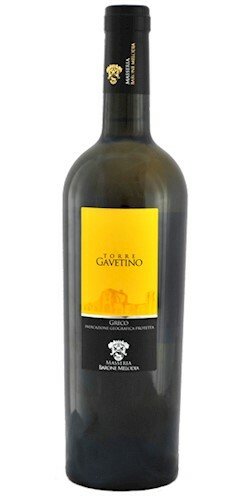 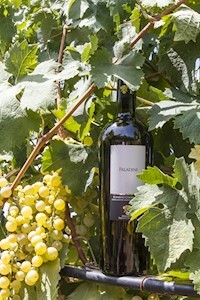 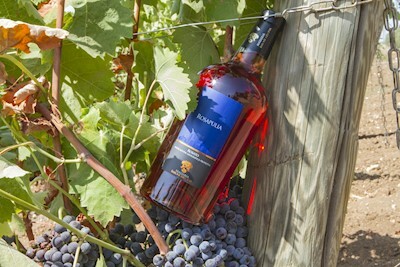 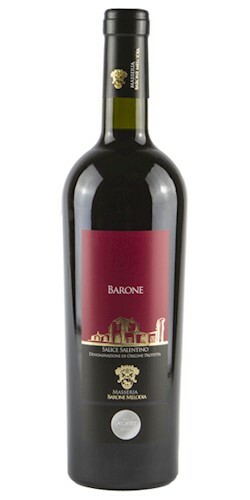 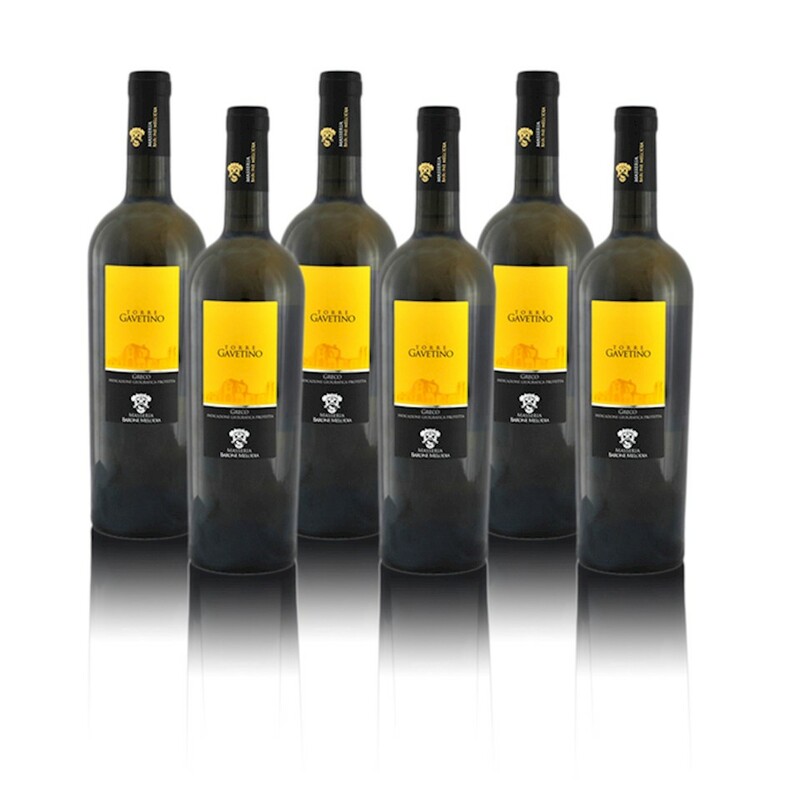 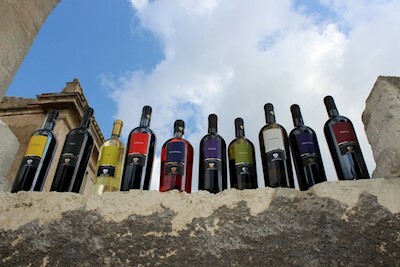 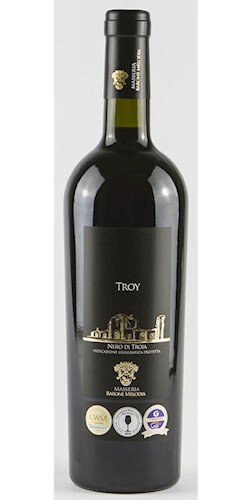 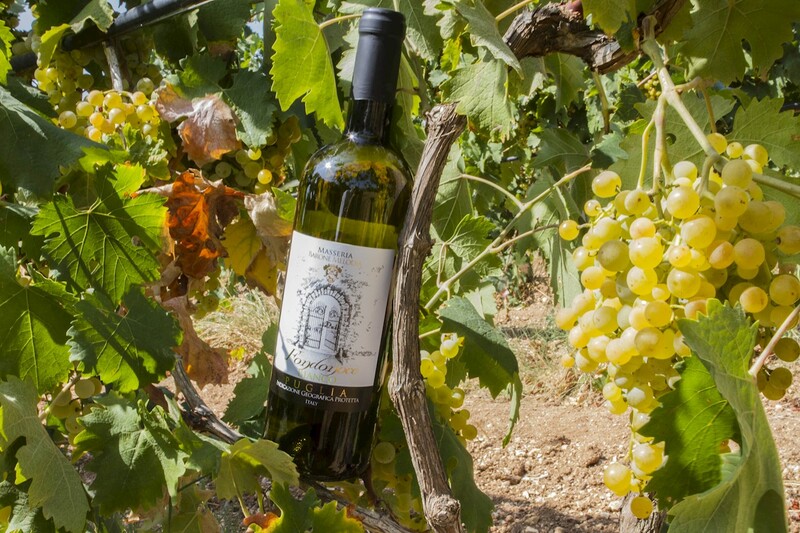 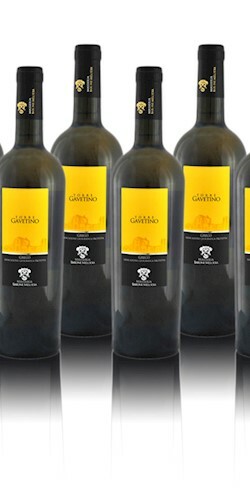 Masseria Barone Melodia VINO GRECO “TORRE GAVETINO" BOX 6 PZ 2017 in Vendita, Vino White VINO GRECO “TORRE GAVETINO" BOX 6 PZ 2017 puglia Puglia, 12 gradi , Acquista Vini Masseria Barone Melodia su Airwns/Air Wines. 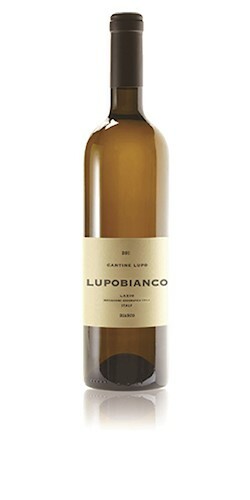 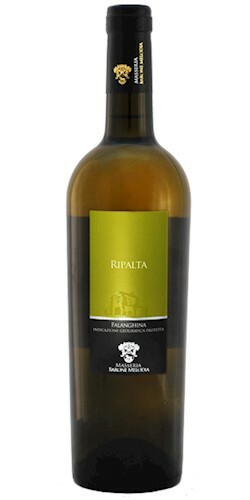 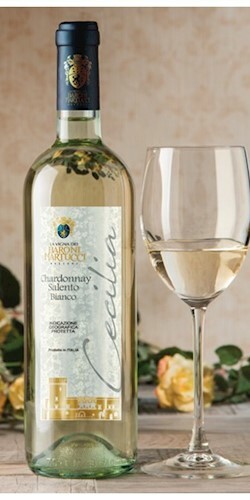 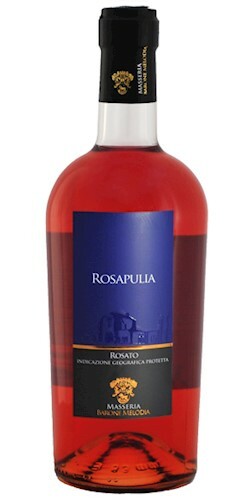 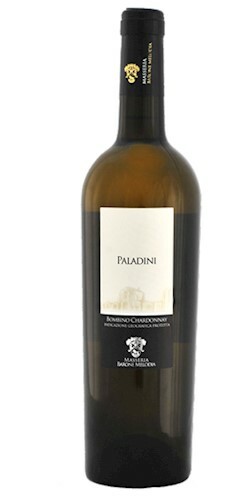 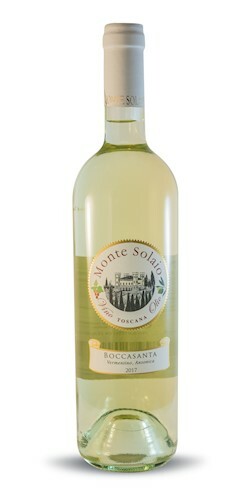 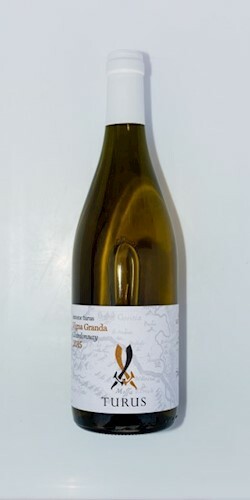 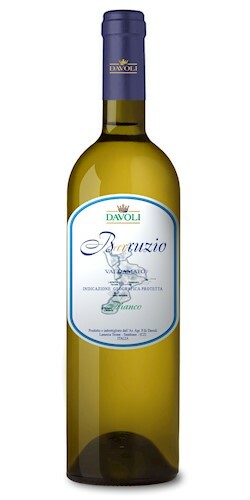 Excellent as aperitif, it also perfectly matches fish dishes and raw seafood. 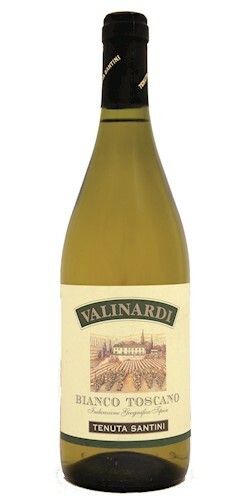 Serve cold at 10 – 12°C. 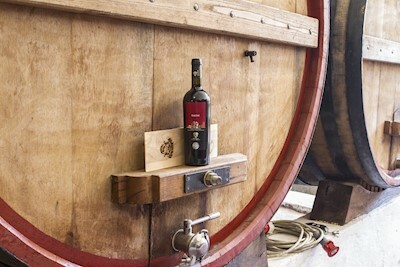 are centuries-old, with strong traditions that lasted for more than 200 years. 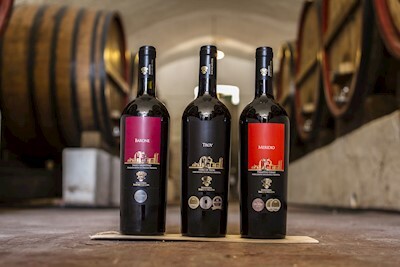 Generation after generation, these same roots instilled in Grandpa Vincenzo Racanati and Grandpa Vito Di Molfetta the passion for the natural products of the Earth. 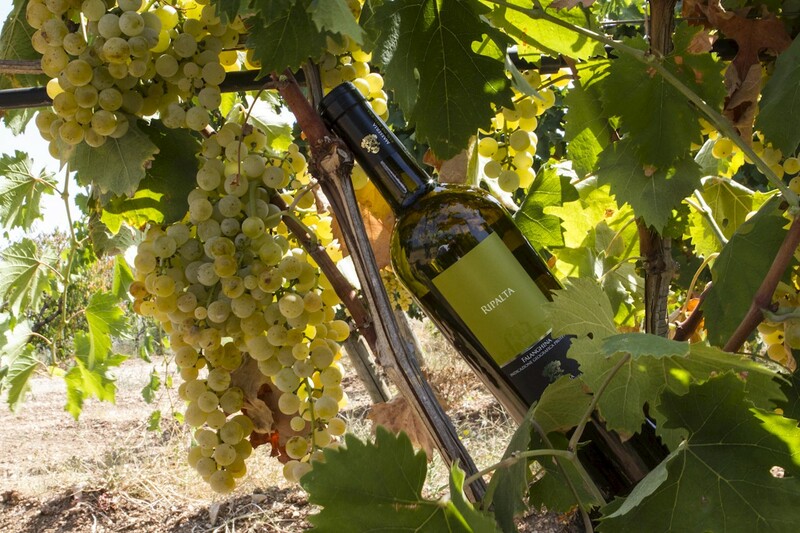 which today reached its 4th generation, has always been involved in the production of agricultural products, such as grapes, olives, fruit and much more. 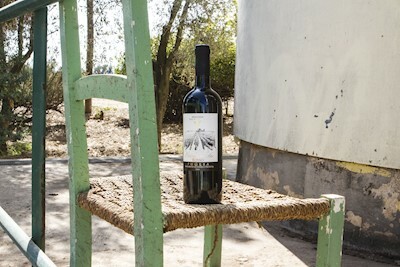 In the XXI century, they established themselves in the agricultural scene as main agro-industrial group. 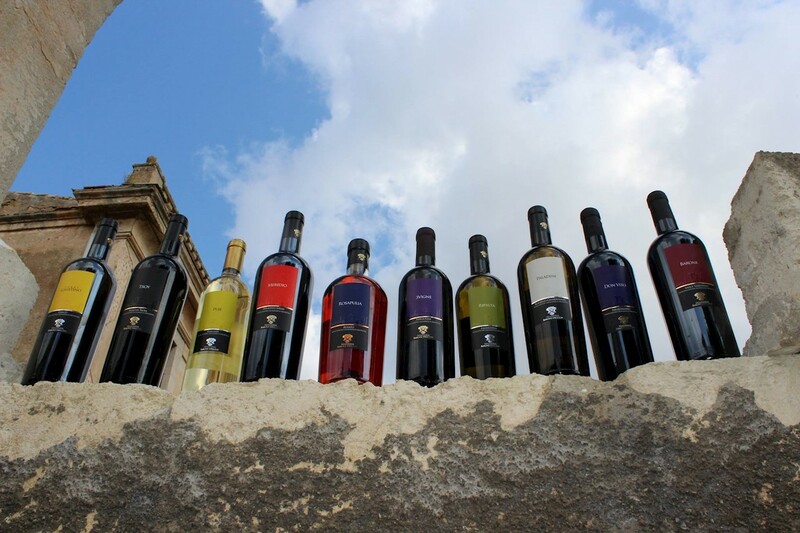 After, growingly driven by the same Passion for Land, constantly inspired by the valorisation of autochthonous vineyards and olive cultivars, and thanks to their strong Tradition, today they fascinate us with the fragrances, the flavours, and the colours of Puglia, kissed by the sun and the sea breeze… this is the highest expression of Masseria Barone Melodia! 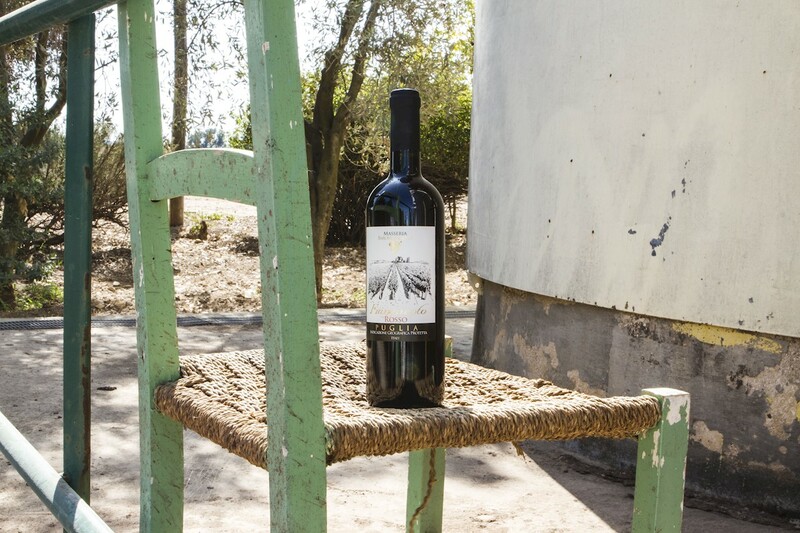 With this spirit we select the best raw materials destined to our production and commercialization. 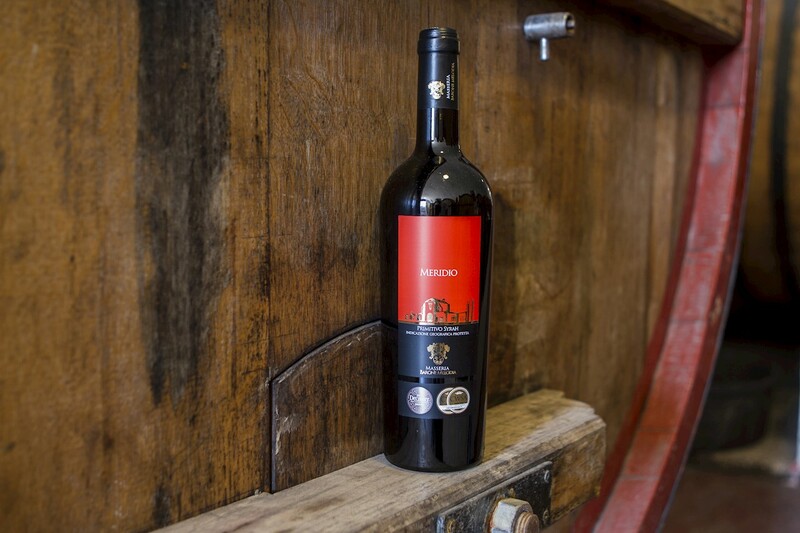 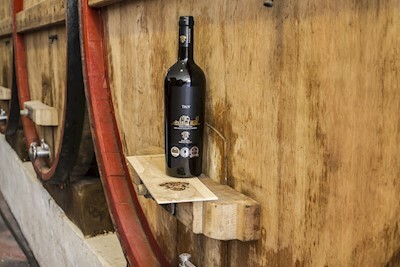 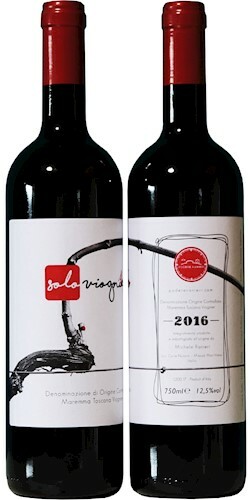 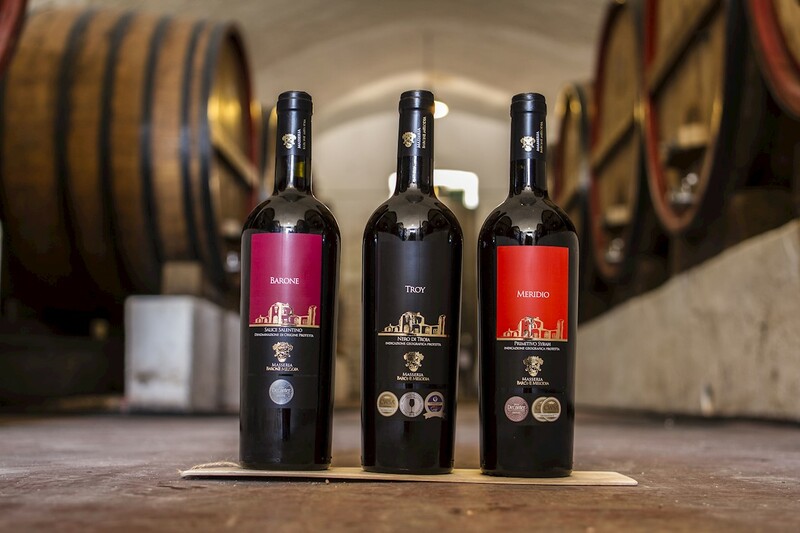 High-quality standards are applied throughout the whole production chain, so as to obtain well-structured, full-bodied wines with a natural tannic basis, and Extra Virgin Olive Oils that stand out for their organoleptic properties.